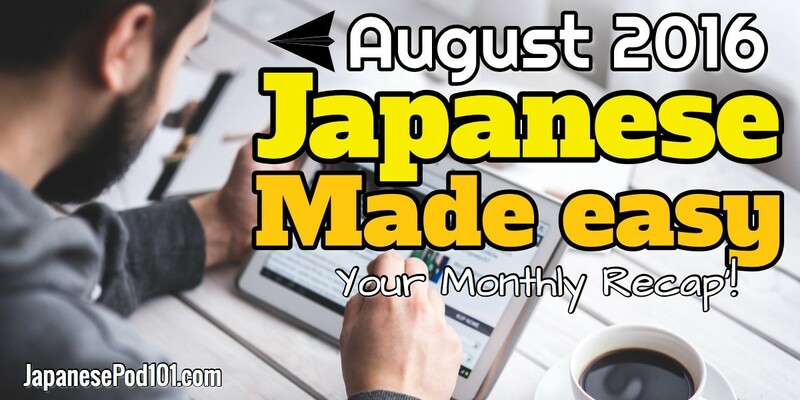 Hello Learners, and welcome to your Monthly Recap that will make Japanese easier to learn! The Sentence Patterns series brings you a great new way to learn Japanese! 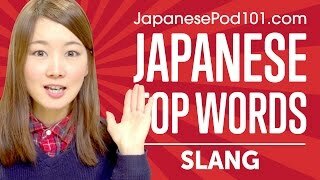 With this series, you’ll build on your conversation skills by learning the most common and useful sentence patterns in Japanese. Our Japanese vocabulary lists are listener favorites, and now we’ve made it even better! 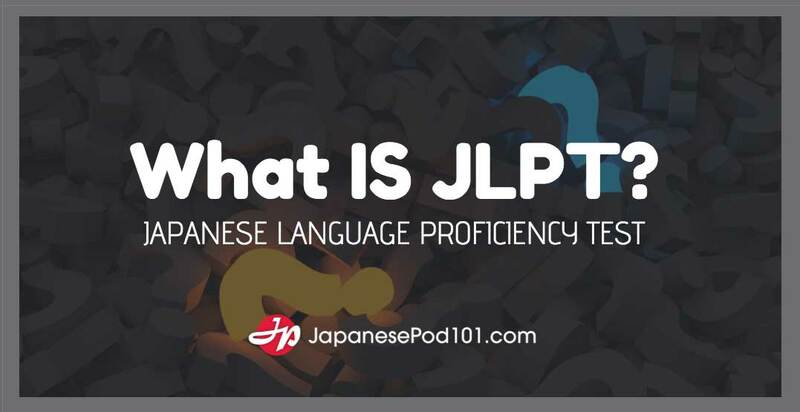 In each lesson, you’ll hear the Japanese words and phrases from the Japanese vocabulary lists. Join us for Japanese Vocab Builder! In this lesson, you’ll learn words and phrases for Crossing Borders. We just started the Super Sushi Ninja Challenge on August 2nd, 2016. You will have until Monday, August 8th to send a video of you ordering Sushi in Japanese, in any restaurant serving this dish. Participants all over the world will get a chance to win a box full of Japanese treats! 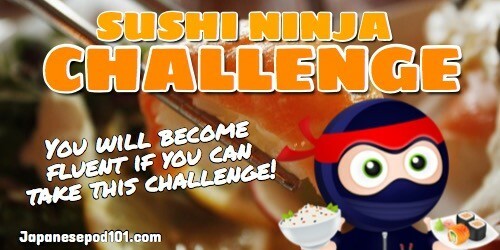 Find more details about the challenge and learn how to order sushi in Japanese here! 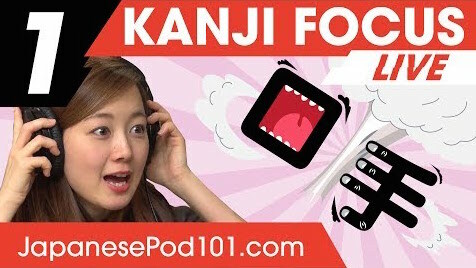 You’ll learn how to read, write and understand kanji through an easy, step-by-step method. 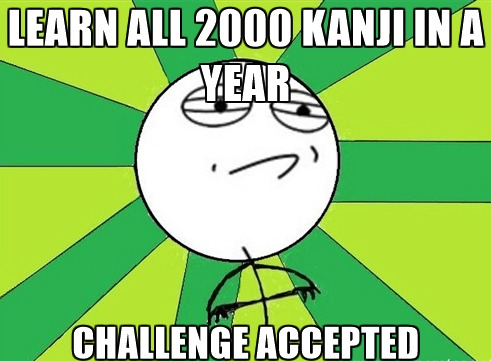 By the end, you’ll master over 75% of the must-know joyo kanji! In other words, you’ll know MORE words and read and understand a TON more Japanese! - Your WTF deal! Get 30% OFF Premium on Wednesday, Thursday, Friday only! 30% OFF Premium to start speaking Japanese is a big deal. This is why the deal only lasts for 72 hours! Unlock our ENTIRE learning system – ALL audio and video lessons, mobile apps, lesson notes, Premium study tools and more! That’s as low as $7/month and up to $72 OFF for FULL access! Ends 8/5/2016! Until Friday! 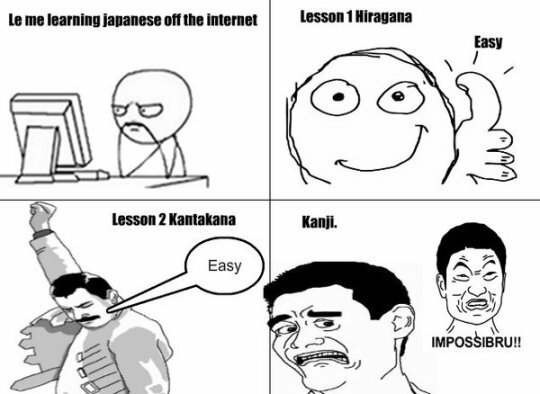 Click Here to Learn Japanese with a BIGGER 30% Discount! Ask a Japanese Teacher! What is DESU? 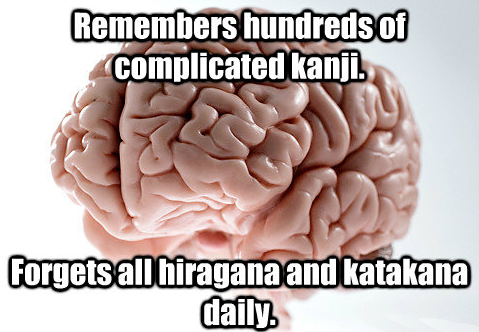 Have you ever felt confused about all those -kun, -chan and -senpai you hear when watching anime?. After reading this post your Japanese will sound more natural as you will learn how to use Japanese honorifics! Learning a new languages is not an easy task. It’s difficult to find one method what suits you best. In this post we’ll tell you about 10 proven simple learning strategies to help you boost your language skill. When learning a new language the money on top is an added bonus, but we will tell you how this hobby can turn into a source of revenue! Your are more than 396,000 to have subscribed to our YouTube channel, 108,000 to have liked our Facebook page and 18,000 to follow us on Twitter! There is only one word for this: ありがとう! 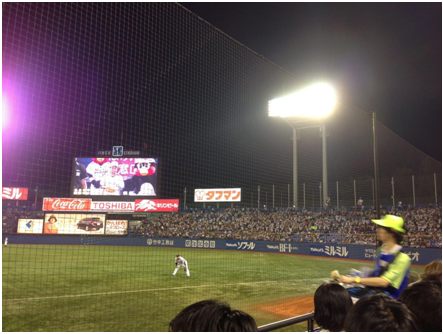 Your support is precious and the more engaged your are the further we will take you in your way to Japanese fluency. Like it, talk about it to your friends, grandparents or your goldfish, we have tips to improve memory, don’t worry! The more you’ll share, the more content and free books we will be able to create for you. Let’s keep it up together! A few weeks ago, we celebrated the marriage of Marvin. He’s part of our Technical Team and is from Germany. The wedding ceremony was held in May – and what’s more, his bride is Japanese! 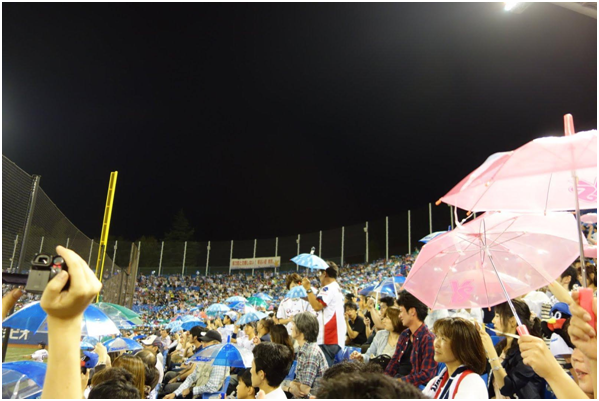 In Japan, there are all kinds of wedding ceremonies. 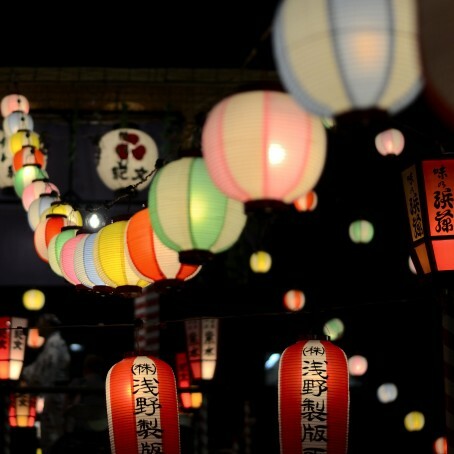 There’s the traditional Shintō shinzenshiki, which is held at a shrine, and the Buddhist butsuzenshiki, which is held at a temple; there’s also the kyōkaishiki, or church wedding, which has been gaining popularity in recent years. Another more unusual variant is the jinzenshiki, or civil wedding, in which the couple pledge their eternal love in front of the wedding guests, so their gathered family and friends become the witnesses to the marriage. Kashoku no ten o shukushi, o-futari no go-takō to go-hatten o o-inori mōshi agemasu. Suenagai o-shiawase o o-inori mōshi agemasu. 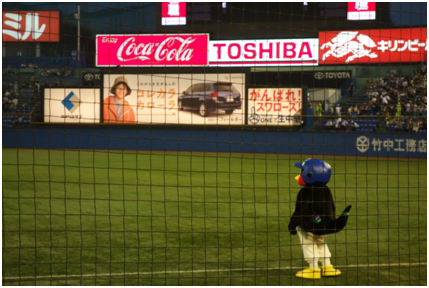 On this occasion, we as a company presented Marvin with go-shūgi (gift money). On all kinds of occasions in Japan - such as marriages, births, when someone goes on to a higher level of education, funerals, and so on - it is customary to give a monetary gift to represent one’s feelings. 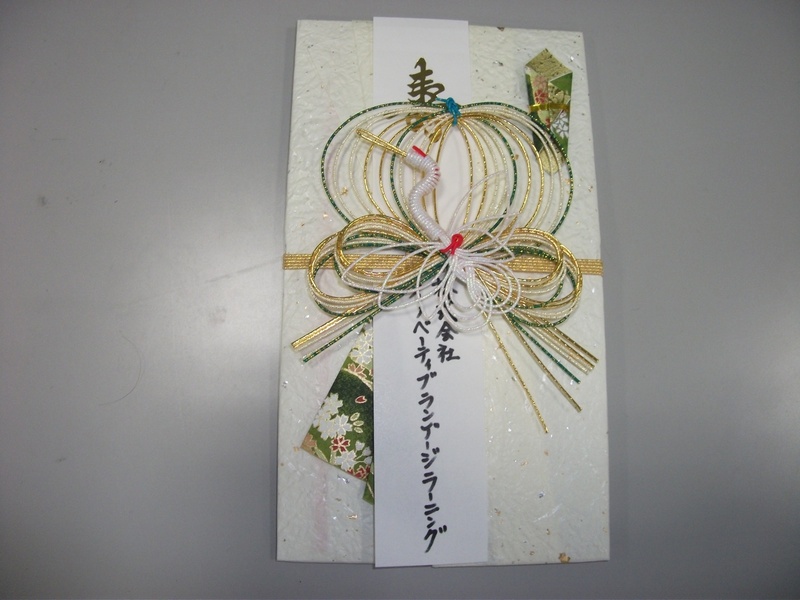 When we present someone with go-shūgi, I think it’s not just saying ‘Congratulations on your marriage!’, but also ‘Please put this towards the wedding and your new life together’. What kinds of marriage ceremonies are there in your country? Are there any kinds of special customs like go-shūgi?